Does Your Home Say Buyer Beware? 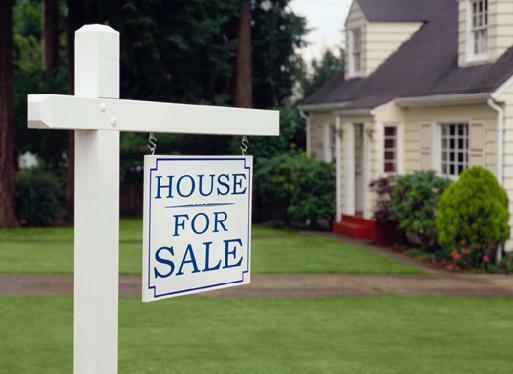 Preparing your home to sell is a stressful experience. We all accumulate items we no longer need or want. You may not think of it as clutter but a buyer will. 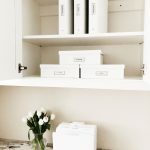 Purge every closet and drawer of unwanted items and don’t forget to get rid of countertop clutter. Schedule a donation service to pick up items no longer needed and keep all of your receipts for any tax deductions. Enlist the help of a professional organizer or friend to help. Hire a handyman for needed repairs. It can make a big difference when showing your home. A prospective buyer should envision their new life in your home. The end result, SOLD!